A step up above standard, this package has a lot to offer the cautious buyer. 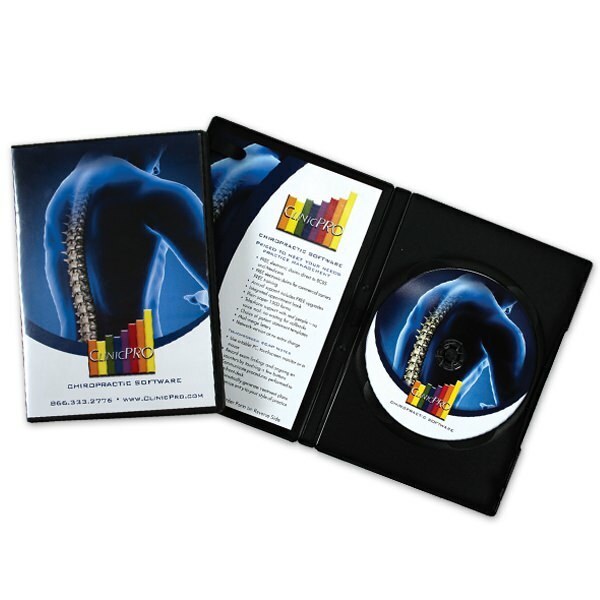 This enhanced CD duplication package includes a full size custom printed CD in a standard DVD case. In addition, it features a printed outer entrapment and two panel insert to complete the overall look. These printable areas included in these CD DVD cases are great opportunities to show off custom artwork, logos, content, or other images you want to include.